IPB Communications is an award-winning full-service PR, consultation, digital and creative agency that has been delivering Intelligent, Persuasive and Bold communications since 2002. 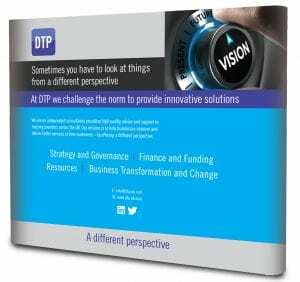 We work with businesses and organisations large and small to help them communicate more effectively. We have worked with almost 100 different public sector organisations, including local authorities, housing associations and regeneration organisations. And our consultations have reached more than 1.2 million people. Everything we do is closely aligned to your objectives – whether you want to win new business, deliver a project or persuade a key audience. We’ve won 20 awards over the years – for campaigns which have delivered time and again for our clients. There’s a whole world out there that wants to hear your news. We can help you reach it. We strive to be Intelligent, Persuasive and Bold in EVERYTHING we do. It’s backed up by experience and a common sense approach. Some of the UK’s biggest brands – including Tesco, National Grid, Barratt Homes and RWE Innogy UK – have put their trust in us to communicate their key messages. Our approach is based on integrating with your team – working in partnership with you to ensure we deliver a truly effective communications strategy. We’re here to help you communicate with the audiences which matter to you. We’ll work with you to craft a compelling story – and use all modern communications channels to make sure it reaches the people you want to talk to. But it’s not just about making sure the message gets out there – it’s also about understanding and persuasion. In the past, public relations mainly involved using the media. Online and offline publications and broadcasters are still a crucial part of the mix – and we’re experts at making sure the press take notice of your business and its products and services. But the web and social media have made things much more interesting in recent years. You can now publish your own news online – via your website and using social media channels. We use all these approaches to shout your achievements from the rooftops and present you as an industry ‘thought leader’ in your sector. Our team includes former journalists who know the media inside out. 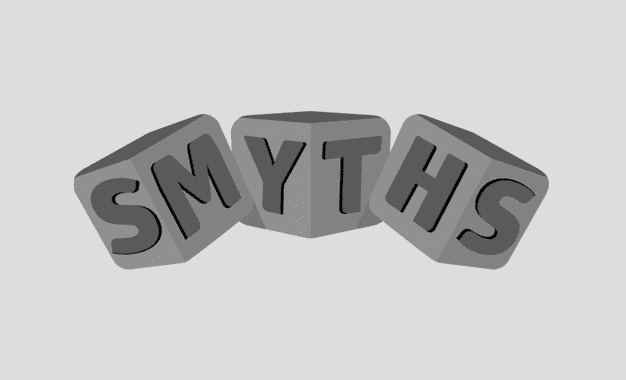 We know how to get the attention of the writers and editors who set the news agenda – whether national newspapers and magazines, TV and radio stations, bloggers or online commentators. We can also help with damage limitation if you find yourself on the wrong side of the media spotlight. We can be at your side to steer you through a public relations crisis. That means making sure your side of the story is heard and understood. We can also provide media training to make sure you know how to handle the tough questions journalists will ask. Protecting your reputation also means anticipating crises before they happen and making sure you understand any potential risks. We’ll work with you to identify any weaknesses or threats – and make sure they’re addressed before they become a problem. Consultation is about listening as well as communicating. We can make sure your consultation exercise excels at both. If you’re undertaking a big project which impacts on a local community – whether a housing estate, a new supermarket or an infrastructure scheme – how you approach consultation is critical. We can help you build relationships with all the stakeholders involved. Whether it’s those making the decisions (the MPs, planners, government departments and councillors) or those who might be affected (pressure groups, residents, community groups and customers). We use a mix of tried and tested methods tailored to your circumstances, including public events, political briefings, social media and bespoke websites. We can also help you to mobilise the silent majority – the people who may often support your plans but might be reluctant to speak out in public. Identifying this group, listening to them and giving them opportunities to contribute can mean the difference between success or failure for a major project. This approach can also support decision makers to feel comfortable that they have made the right choice. Consultation exercises require an ability to operate effectively at many different levels – and our team has the know how and experience to do this. They are as comfortable out on the street or in a community centre as they are in the board room or a council chamber. Consultation has to happen in the places where the people who matter go – whether it’s market day or a pie and peas supper. We pride ourselves on doing the simple things well: whether it’s an engaging local exhibition, a persuasive leaflet, eye-catching infographic, a compelling video or an imaginative social media campaign. 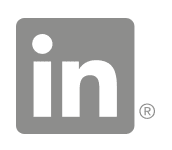 Social media and the internet presents a massive opportunity – and one of the biggest challenges -facing organisations today. There are millions of people out there online talking about you, your company, its employees and its products and services. They might be saying you’re the best there is – and they’ve loved the experience of buying from you or working with you. But we all know they could also be critical of you – with seemingly little or no comeback. We’re here to help you make sense of it all, and thrive, in the brave new digital world we find ourselves in. And because the internet never sleeps we can work to ensure your social media profile is protected and enhanced around the clock. 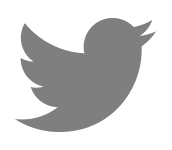 We were there right at the start of social media – delivering PR campaigns which incorporate this critical new communications channel back in 2006. Our creative social campaigns have delivered time and again for clients including Tesco, RWE Innogy, housing associations and consultancies. 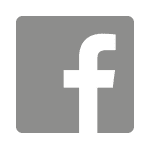 We know how to make sure your social media campaigns promote a better understanding of your products, services or projects. 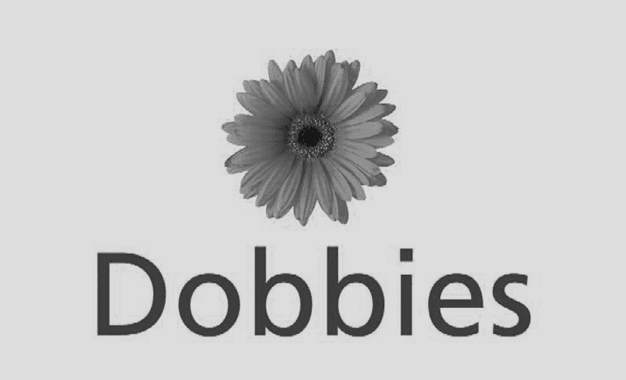 They can help you start a conversation with seldom heard or hard-to-reach groups. And we can show you how to use social media and the web to mobilise support, lobby decision makers and find and empower local brand ambassadors. The image you present to the world is crucial to your organisation’s success. Whether it’s your brand logo, the look of your website or the marketing materials you send to customers – it’s essential that you look your best. We’re here to make you look great! We have a team of skilled designers and creatives who can deliver high-quality design solutions quickly and effectively. They’re experts at using the latest methods in design, print, branding, video, animation and photography to showcase your organisation, and its products or services, in the best light. 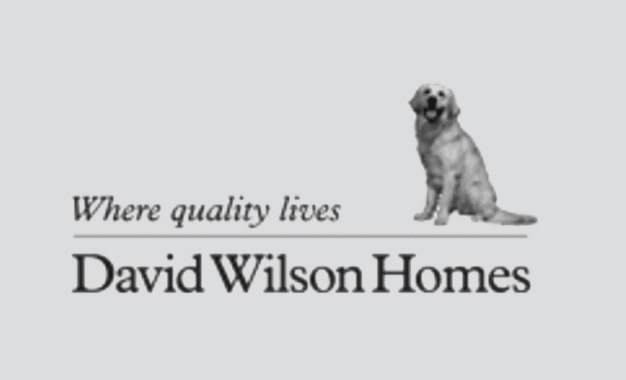 Our people have the wide-ranging skills and experience you’d expect. Former journalists, in-house communications managers, public affairs experts and social media geeks – they’re all here to help you maximise the opportunities presented by the media and the web to make your voice heard. The team is led by the founders with more than 40 years’ experience. So let’s talk … and let’s get the world talking about you. Stewart spent seven years working as a newspaper journalist, including time as a local government reporter, before making the switch to PR. 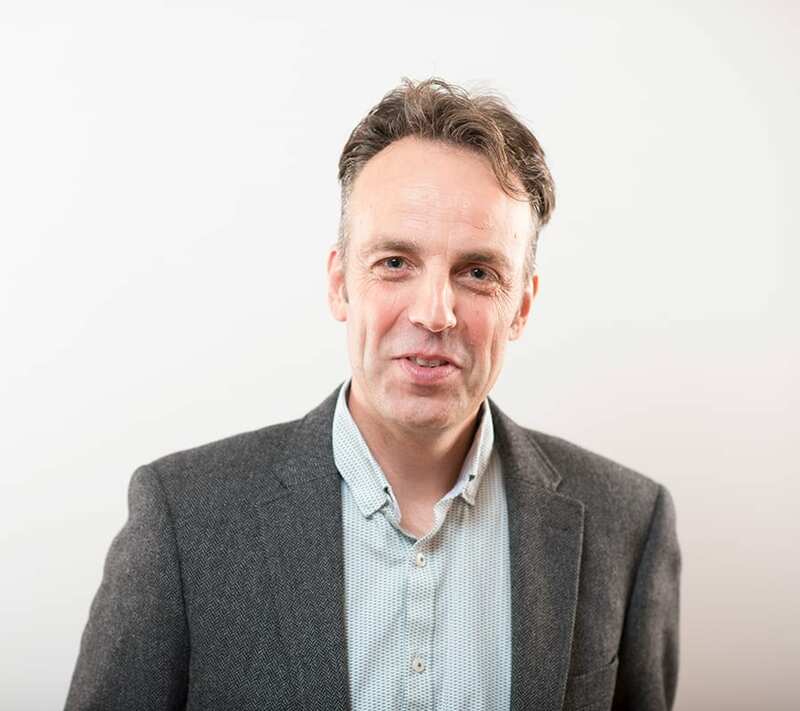 Skilled in communications, media relations and consultation, Stewart worked on the team which promoted the development and launch of the Lowry theatre and Imperial War Museum in Salford. Clients in local government, social housing, renewable energy, environmental and regeneration have all tapped into his expertise and skill at implementing and delivering a successful communications campaign. He is able to draw on an impressive contacts list in the media, trade sectors, local and national government and across the public sector. Steve’s background is in the public sector communications. 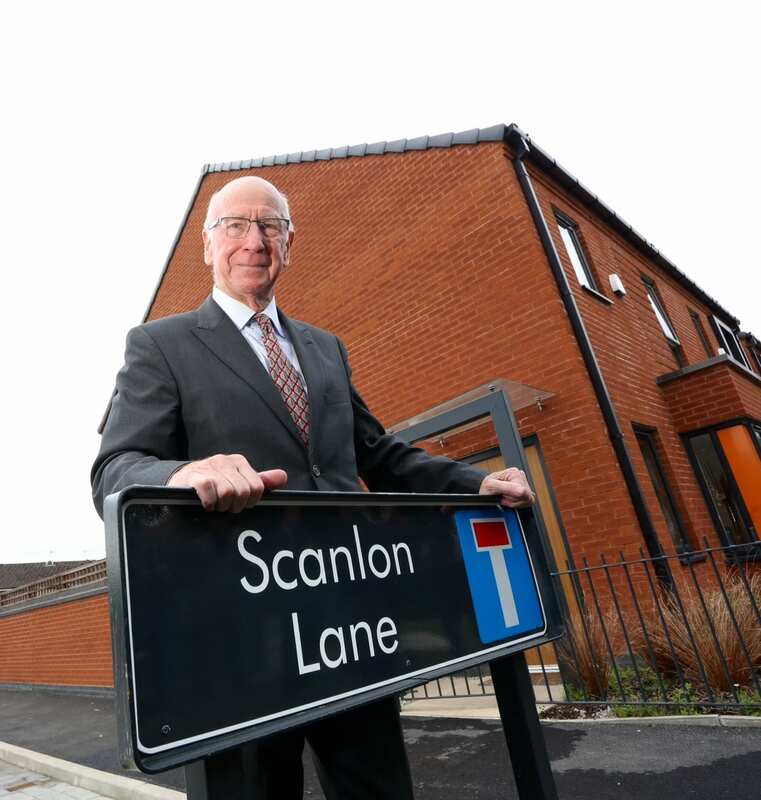 Before helping to set up IPB Communications, he worked as a senior manager for a housing association, ensuring effective consultation to support a multi-million pound regeneration project aimed at delivering improvements to homes and communities. 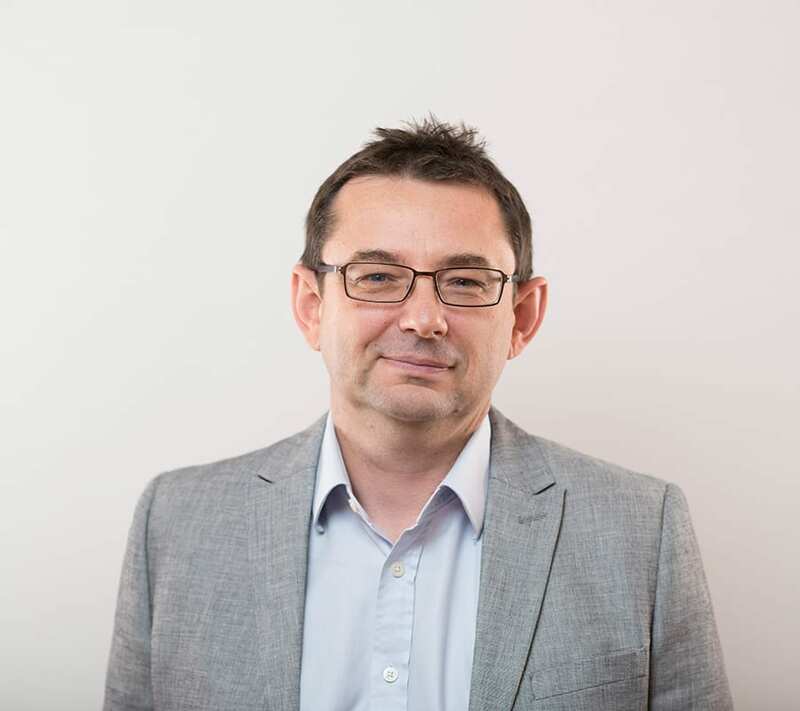 Through his work with IPB Communications, Steve has provided strategic communications consultancy to a wide variety of organisations, including local authorities, housing associations, regeneration bodies, Local Enterprise Partnerships, blue chip companies and energy providers across the country. The work has ranged from day-to-day media support to consultation on major infrastructure projects. Steve is a skilled communicator, project manager and consultations expert. Supporting RWE Innogy with the development and implementation of a national Community Engagement Charter in response to the localism agenda. 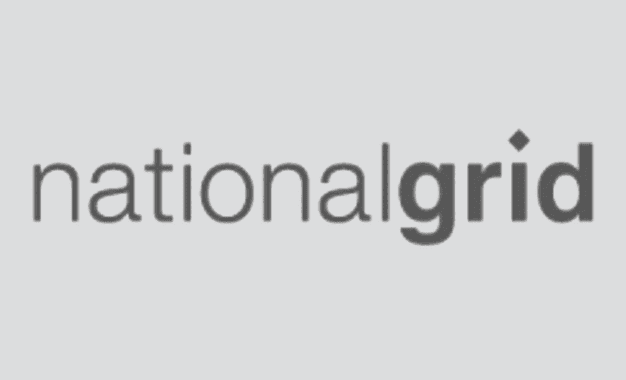 Account manager for National Grid providing community relations and engagement in support of infrastructure project delivery. Account manager for Sheffield City Region, developing and implementing communications campaigns around HS2. 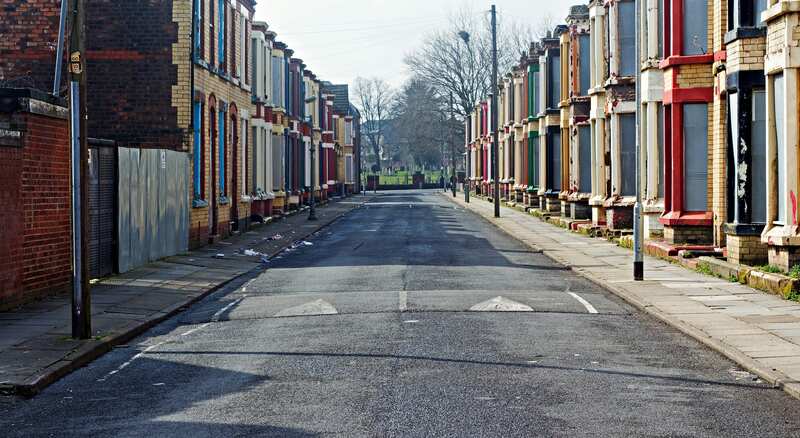 We have worked for more than 90 local authorities and regeneration organisations, primarily providing consultation and communications support on major housing investment projects. 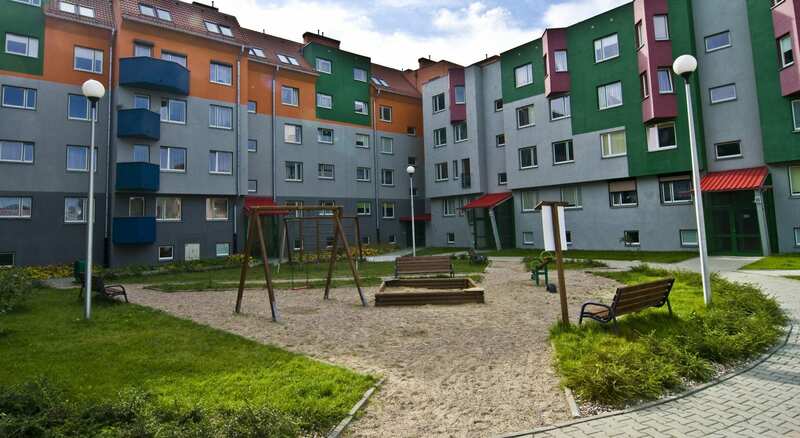 This has involved a considerable amount of work around housing transfer consultations involving the transfer of homes from local authorities to newly-formed housing associations. These particular projects involved winning the hearts and minds of tenants to vote on the proposal. We know how to engage tenants, leaseholders and stakeholders – demonstrated by an average turnout of 70% in transfer ballots. 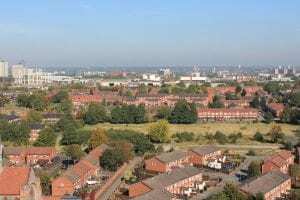 A mix of stakeholders had to be consulted on the housing transfer work, primarily tenants and leaseholders, followed by council employees and local politicians. The messaging was primarily about the additional investment and service improvements possible in homes and communities with a successful ballot. It also focussed on measures to secure the long term future of social housing provision for local communities. Tabloid style newsletters and publications delivered to every home. Bright, eye-catching and written in a language that tenants could understand. Video, presented by a local celebrity and featuring interviews with tenants and housing staff. Support for council staff who had face-to-face contact with tenants. Roadshows: toured local estates, with staff answering tenants’ questions and distributing literature. Tesco employed IPB to carry out consultation campaigns to engage with local communities and stakeholders, and maximise support for new store developments across the UK. We provided support for more than 40 projects, from convenience to Extra stores. 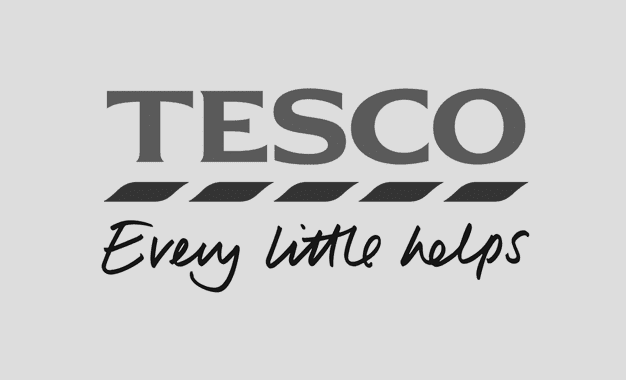 Communities where Tesco was seeking planning permission to build new stories, including local stakeholders such as councillors, MPs and local businesses. With clear and concise key messages – job creation, employment training, investment and shopping choice – we explained a complex planning and design process to the local community. IPB developed an integrated consultation campaign, involving media relations, community events, drop-in sessions, social media and political engagement. The aim was to get local people to drive the consultation, sparking local interest in the proposals and mobilising a large groundswell of support. Key to the success of the campaigns was providing residents with social events and links to employment opportunities. We involved local community groups, schools, libraries, health centres and large employers. In addition we gained political support by involving local politicians in the development of our community engagement programmes. 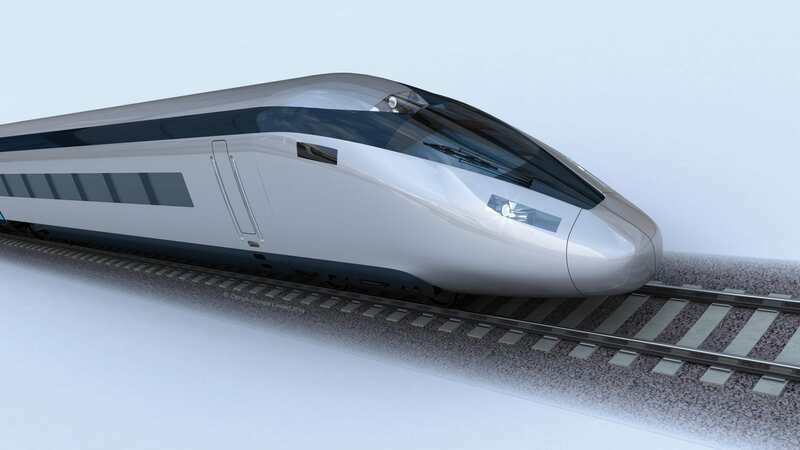 Develop a strategic communications campaign to raise awareness of and promote support for the HS2 high speed railway with particular focus on the economic benefits for the Sheffield City Region. 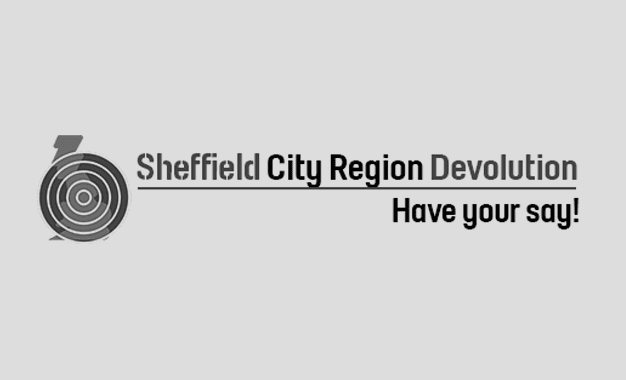 Local residents, stakeholders, decision makers and businesses in the Sheffield City Region. Sheffield City Region is ‘ontrack4HS2`, with local businesses and residents set to benefit from the economic, skills and supply chain opportunities presented by Europe’s biggest infrastructure project. 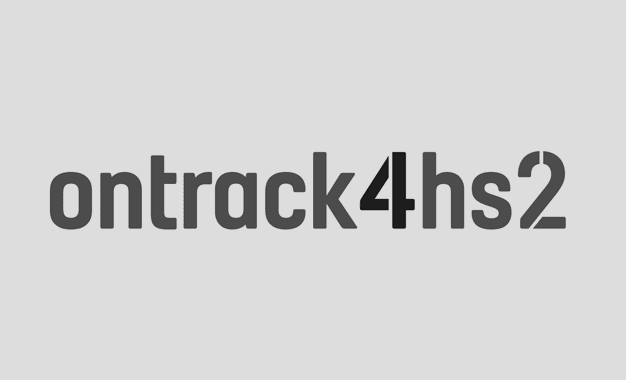 Developed a suite of communications materials including a dedicated website (www.ontrack4hs2.org.uk) , media briefing materials (press releases, FAQs, key messages, comment pieces), blogs, videos, social media campaign, branding and photography to promote the message that SCR is ‘ontrack4HS2`. 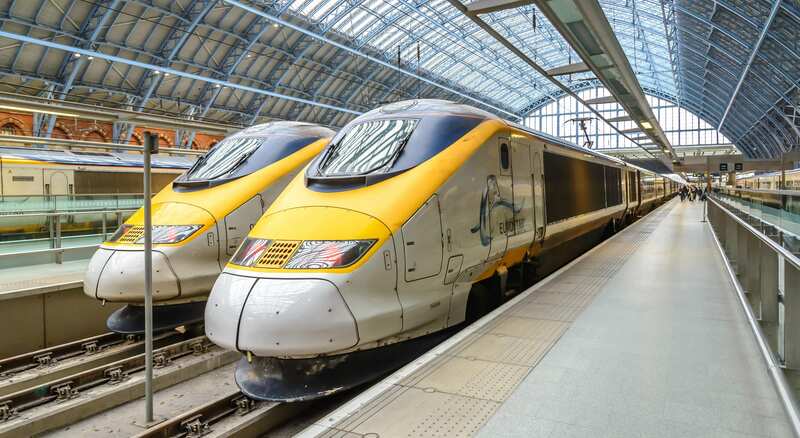 Ten “HS2 ambassadors” were recruited from the local business community, and a series of written and video case studies produced to make the case for HS2. The campaign secured positive local and national media coverage and positive sentiment across social media channels. 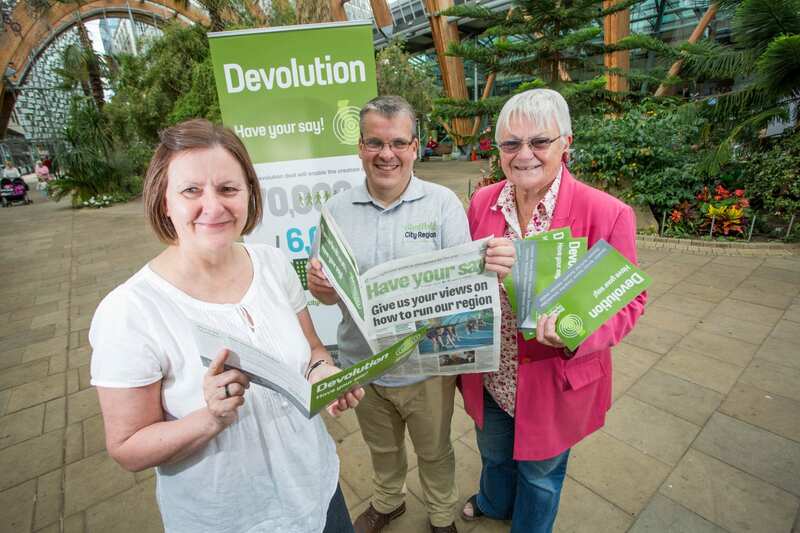 Get the message out to businesses and residents in Sheffield City Region about devolution – and gather local views on how to make it work. 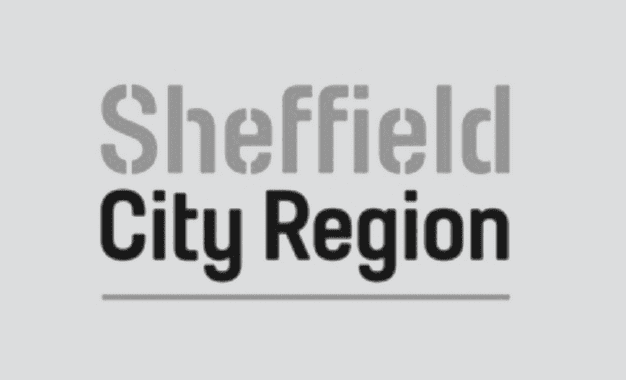 Local residents and businesses in the Sheffield City Region. 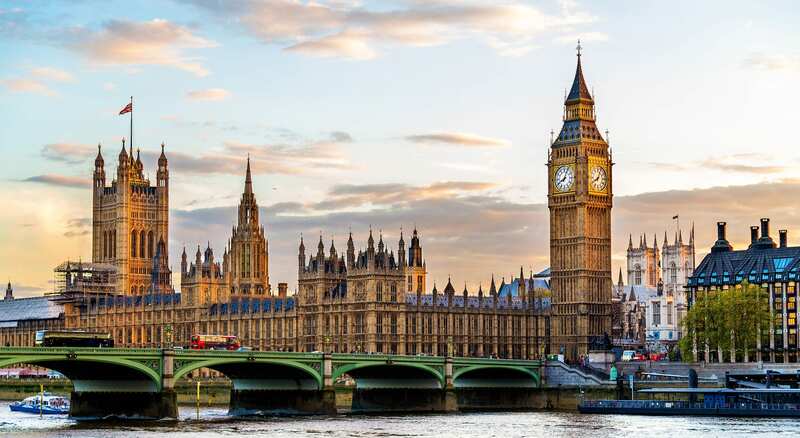 The deal struck between SCR and the government will give the region control of a £1.3billion budget over the next 30 years. The new powers and funding will help SCR to deliver improvements to infrastructure, transport, skills and housing and boost the local economy. The views and ideas of local residents and businesses will be vital to making devolution a success. IPB ran a series of nine consultation events across nine local authorities over one month. The events were supported by strategic media activity, a social media campaign, an infographic animation , a business liaison strategy and opinion polling. 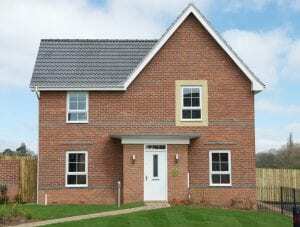 Ensure effective and meaningful consultation to support the delivery of housing developments in Yorkshire. 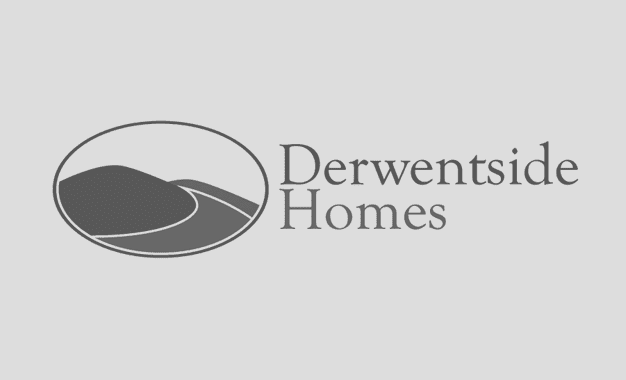 Local communities in Yorkshire where Barratt and David Wilson Homes is building new housing developments. Barratt and David Wilson Homes is committed to building the new homes the country needs, but takes care to consider the needs and opinions of local communities first. 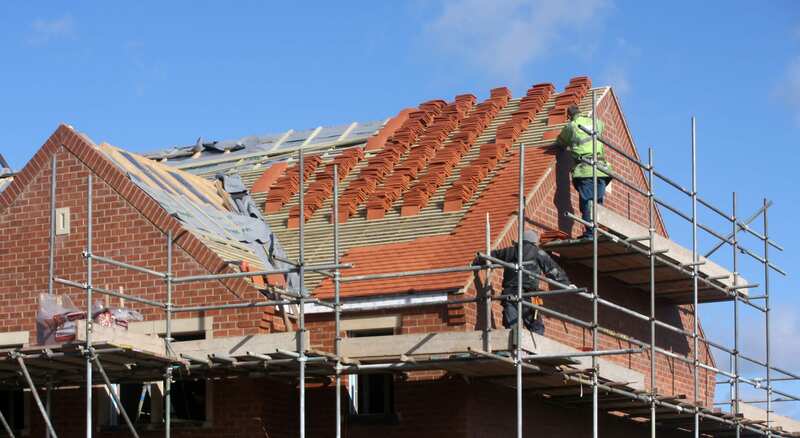 The company aims to listen to residents’ views and ensure the supporting infrastructure is in place to make new housing developments a success. Supported more than 30 pre-planning consultations across the county which have included public exhibitions and information materials sent to residents’ homes. Campaigns are backed up by online and offline media and social media activity. 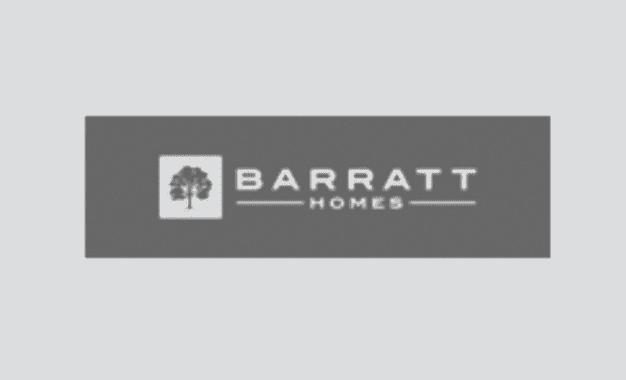 IPB also supports Barratt Homes during the planning process through the production of Statements of Community Engagement. 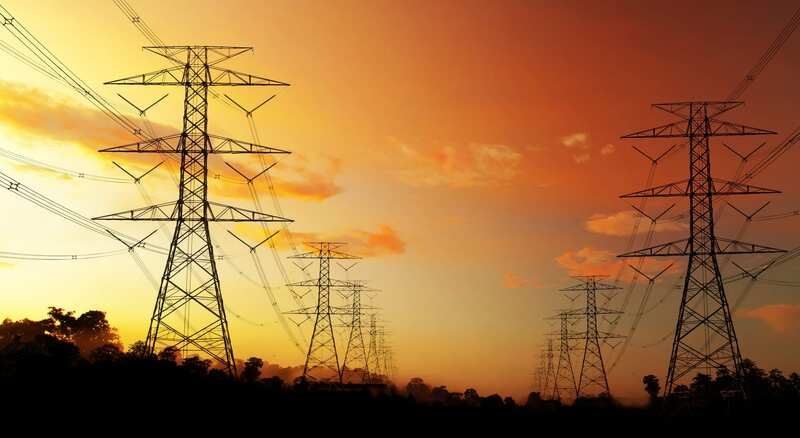 Provide community relations and engagement support to National Grid to support the delivery of infrastructure projects. Communities in the North of England, local stakeholders including councillors, MPs and community groups. 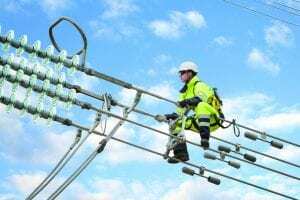 National Grid is responsible for key infrastructure repairs and improvements to ensure the successful operation of the UK power network. This includes overhead powerline refurbishments, gas holder demolition, clean-up of land and transformer deliveries. Delivering this vital work requires communities are kept informed and given opportunities to provide feedback and ask questions. IPB provides ongoing communications support to ensure all those impacted by National Grid’s work are kept informed. We draft and send information letters and leaflets, provide community liaison with politicians and residents, organise community meetings and operate a freephone helpline service. Provide full service pr and communications consultancy. 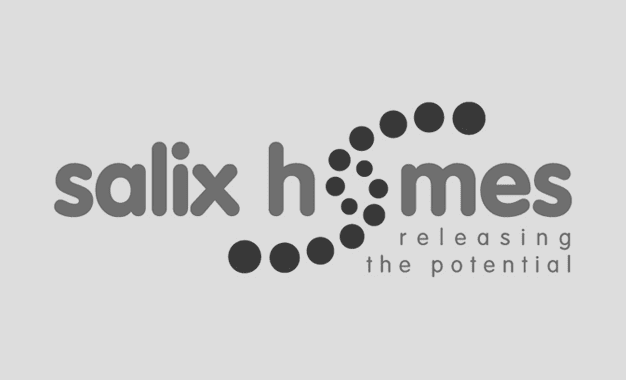 Salix Homes customers and stakeholders. Salix Homes is a leading provider of social housing, community and regeneration services in Salford, Greater Manchester. Every day, this innovative social business works to improve the housing options and quality of life for thousands of people across the city. 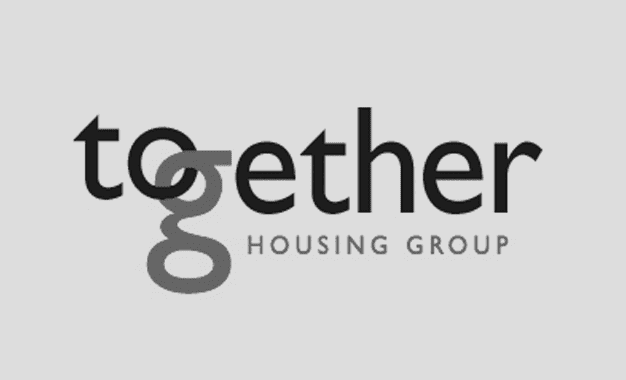 At short notice we were able to provide all the services demanded of a busy communications team of a large social housing provider. This included proactive and reactive media relations, social media management, video production and photography. IPB consultants provided office and out of hours cover and drafted two press releases per week which were sold in to local and national media. We also ensured effective crisis and issues management, and identified and promoted feature opportunities to position Salix as a ‘thought leader’ in the sector. 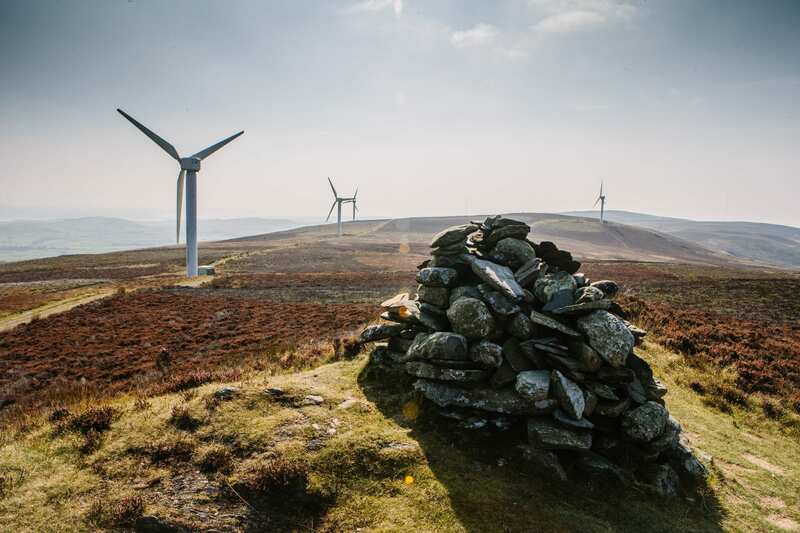 Renewable energy specialist RWE Innogy Ltd turned to IPB Communications to build community and stakeholder support for its planning applications to build wind farms. 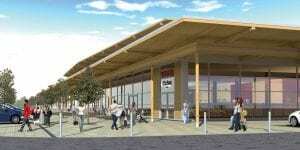 The client wanted to raise awareness of the benefits of renewable energy, and its own schemes, and provide community reassurance about its proposals. Communities where RWE Innogy Ltd is seeking planning permission to build renewable energy projects; local stakeholders including political leaders. 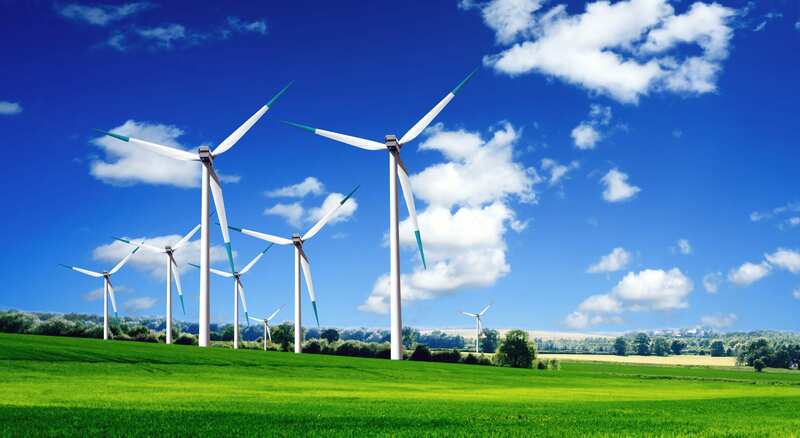 Renewable energy schemes such as wind farms can have a range of benefits for communities and the environment. 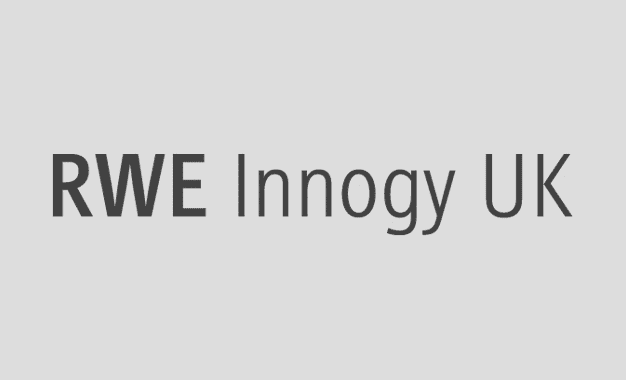 RWE Innogy seeks to foster support for applications by building relationships with the local communities where it operates. The company is keen to ‘give something back’ to the areas where it builds wind farms – through generous community investment programmes. 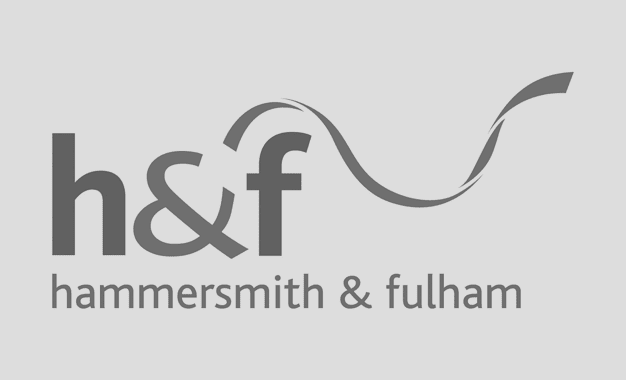 A variety of communications tools were successfully deployed to achieve the client’s objectives including media and social media campaigns, consultation roadshows and newsletters. We arranged and convened meetings between the RWE Innogy team and local councillors, MPs and council officers to build support. We also developed relationships with local community members and businesses to establish a network which was enthusiastic about the schemes. 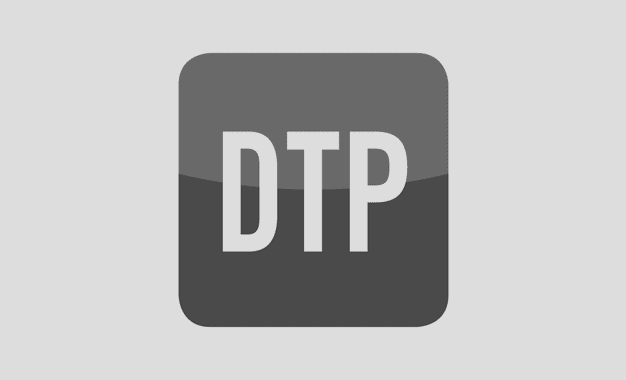 Social housing consultancy DTP has commissioned IPB Communications to raise its profile in the sector in order to secure new business and grow its team. Decision makers in the social housing sector – chief executives, finance officers, senior management. DTP is a ‘thought leader’ which is able to offer insight into industry trends and critical analysis of the major challenges and opportunities facing social housing providers. Its team of consultants have extensive knowledge of the issues and problems facing registered providers including mergers, financial pressures, governance and regulation. IPB Communications works across all channels to build and enhance DTP’s reputation in the social housing sector. 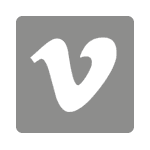 We produce a range of content for the web including blogs and comment articles which are shared via social media channels and key industry publications. We also support the business at industry conferences such as the CIH Conference to network with senior industry professionals and market the business and its services. 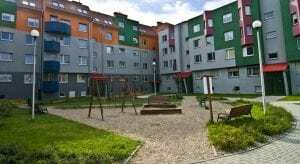 IPB was recruited by the Pendleton Together regeneration project to publicise its work to improve housing and life chances for local people in a disadvantaged area of Salford. 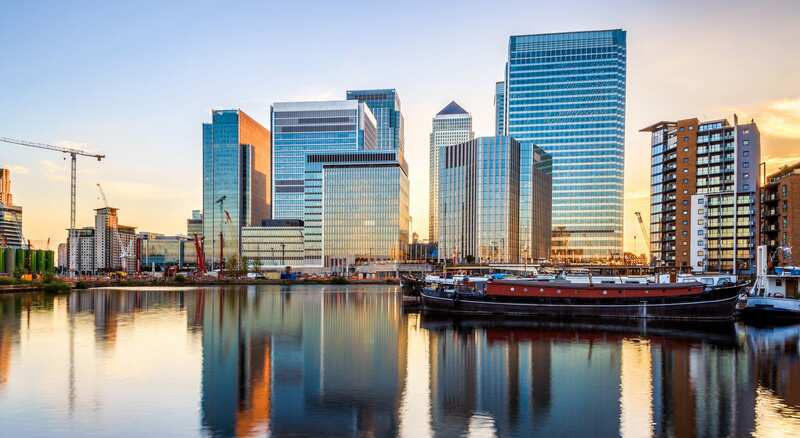 The £650 million project is the country’s biggest PFI regeneration scheme. Local residents in Pendleton and key local and national decision makers – MPs, housing sector leaders, councillors etc. Pendleton Together is transforming the neighbourhood of Pendleton: building 1,600 new homes and giving 1,250 a makeover; job creation and training; and business creation. It’s creating a fantastic place for people to live with new parks and open spaces, new streets and footpaths and even a city farm. IPB Communications used the web, advertising, social media, events, video and the press, TV and radio to shout from the rooftops the achievements of Pendleton Together. Our work with Pendleton dates back to 2005 when we helped the team with its initial bid for funding from the government. We also supported Pendleton Together to deliver meaningful consultation to truly involve local communities in the regeneration of their neighbourhoods. Our efforts also focused on ensuring local politicians and decision makers were kept updated on the progress of the project. We even got football legend Sir Bobby Charlton to name a street after one of the Busby’s babes.